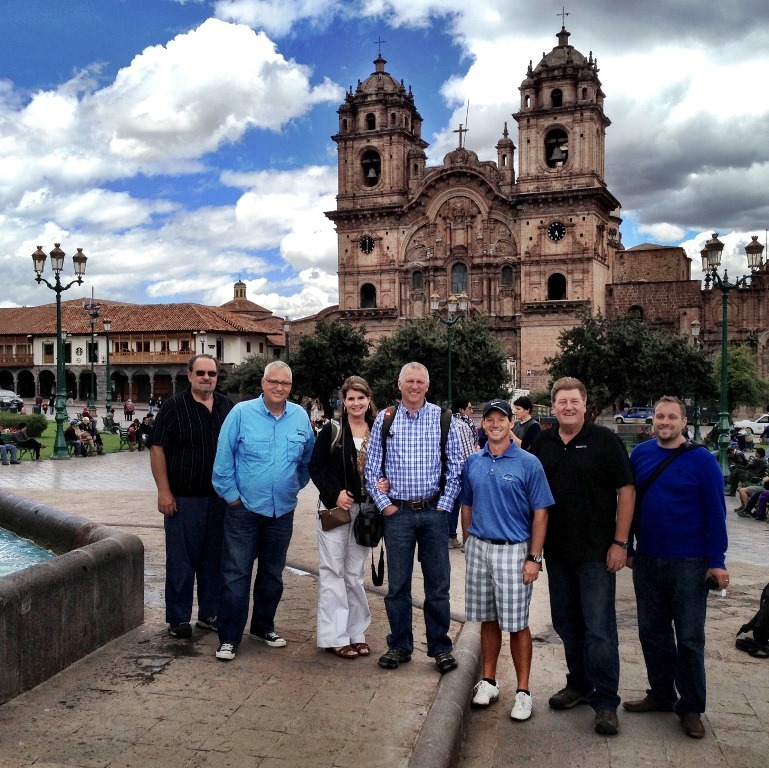 Our team spent the day working in Cusco—the capital city of the ancient Incan Empire. The beauty that surrounds this place—the Andes in the distance, ancient ruins, and the contrast of colonial architecture—is truly stunning. Tourists come from all over the world to experience it. But most will never have the chance to look past the bustling tourist attractions and see the debilitating effects of poverty and spiritual confusion that have crippled Cusco’s people for generations. 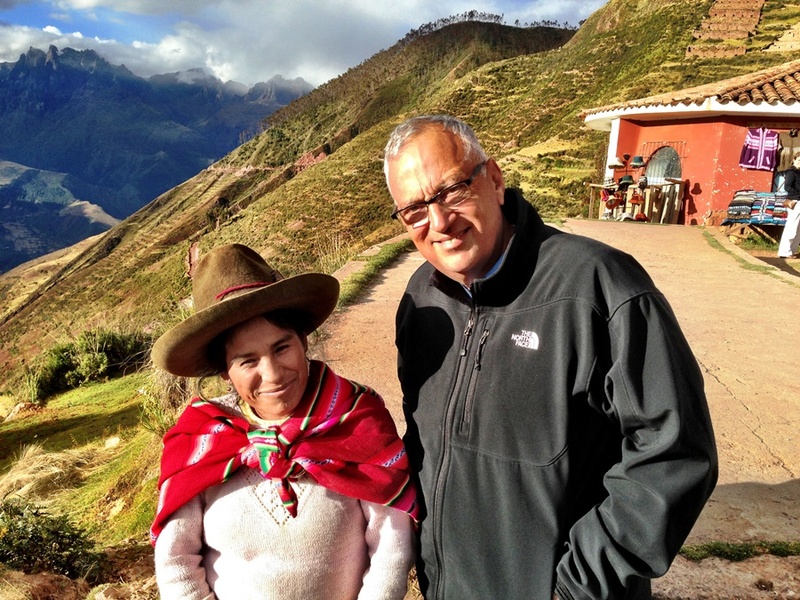 Pastor Luis Nunez and his wife Jenny are on a mission to transform their nation with the love of Christ, and they’re starting right here in Cusco. 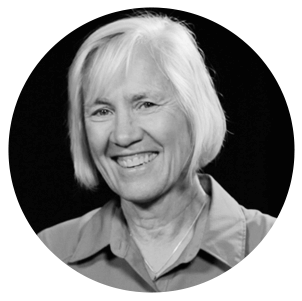 Church of the Vine started over 20 years ago with just a few people who wanted to make a difference. Coming alongside the founding pastor to work with the youth, Luis had nothing but high expectations for the growing congregation. 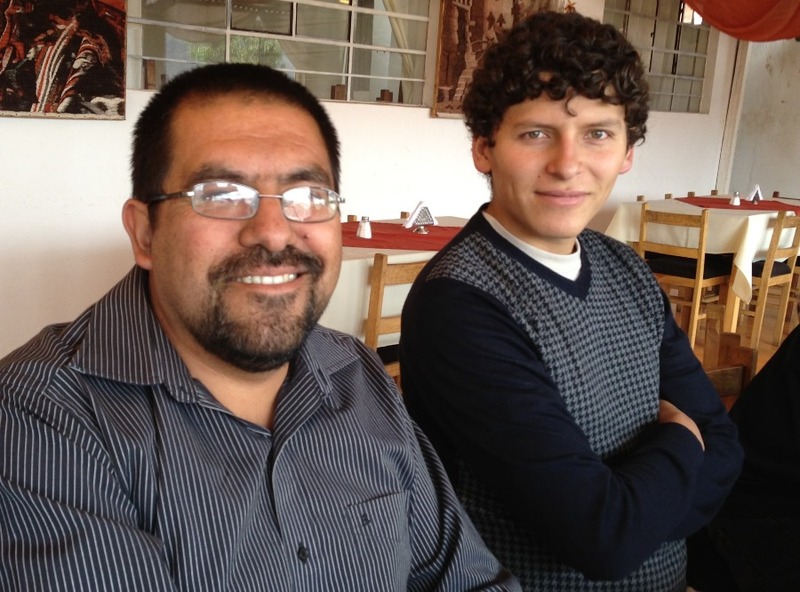 But one Sunday, Luis found himself alone—the pastor who led the church had disappeared. 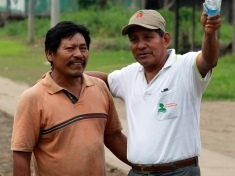 For weeks, Luis tried to invite other pastors to fill-in while searching for a suitable replacement. And each week, the search grew harder, until finally there was no one to lead the service. With great reservation, Luis approached the front of the room, opened his Bible, and asked God to give him the words to say. 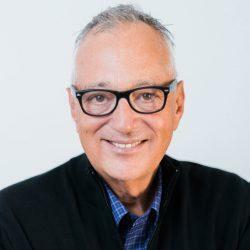 It was a crash course in preaching . . . and Luis had no idea what to do. Instead of getting discouraged, Luis began to pray. With each passing week at the pulpit, Luis eventually sensed that God was calling him, an uneducated 21-year old, to lead his church. Today, Church of the Vine represents one of the largest movements of God in the country. Thousands of people pour through the doors each Sunday to hear the Good News of the Gospel. Multiple services have been instituted to accommodate the masses and the church has expanded its facilities several times now. And that’s just the adults! Knowing that the key to reaching Peru for Christ starts with the rising generation, Pastor Luis and his staff passionately share the Gospel with each of the 2,500+ children who currently attend their Sunday morning services. At this rate of growth, 20,000 boys and girls are expected to participate in Church of the Vine’s children’s ministry in the next 10 years! Pastor Luis’ vision for the future is God-sized. 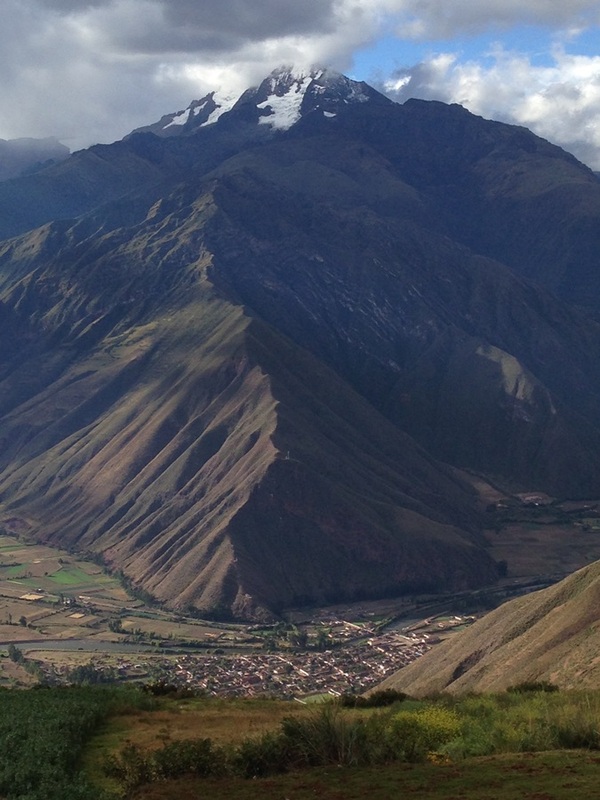 His desire is to empower his congregation to go out and begin new church plants all over Peru . . . and eventually in every country in South America. They have already established 22 churches in the greater Cusco area, envisioning a place of worship in every single district. Our partnership with this incredible leader has the potential to bring thousands of Peruvians to Christ through strategic church planting and outreach. This is the beginning of a movement of God like no other . . . and I’m so excited to be a part of it. 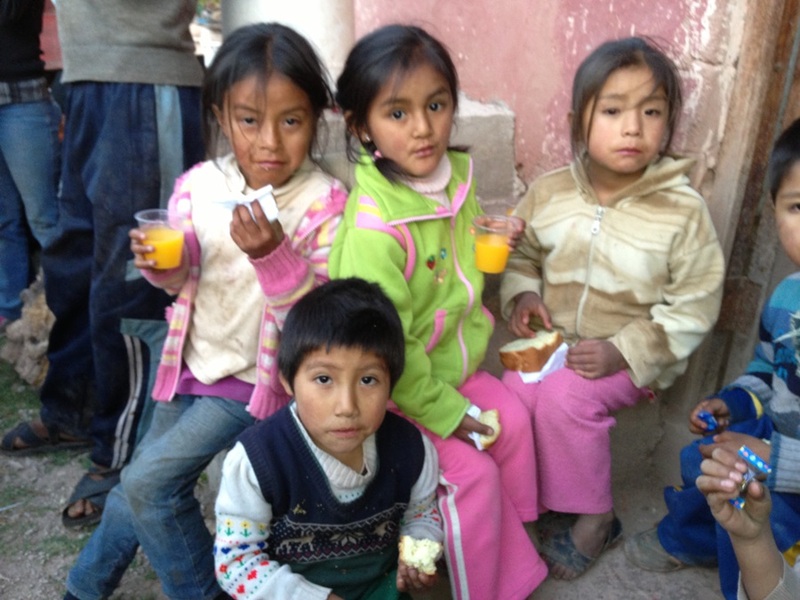 From Cusco we traveled to Urabamba, the location of one of our Child Sponsorship programs, as well as a community feeding center. This is an area plagued with the effects of extreme poverty. The people here make a meager living doing backbreaking work—harvesting salt on the side of steep mountain terraces. They make their homes out of abandoned caves where the weather is harsh and unforgiving. Many of the children are starving. Through our partnership with Pastor David Chaves and his wife Duska, we have created a feeding program to reach these families with the help they so desperately need. 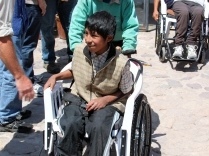 Watch “Filling Lives in Peru” on Vimeo. 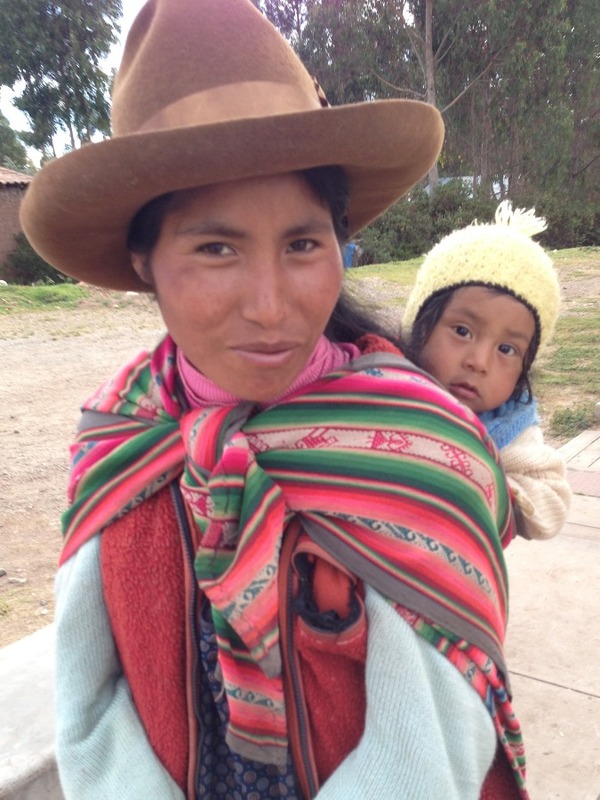 This outreach is opening the doors for transformation in one of the most destitute regions of Peru, providing help and hope where no one has been willing to go before. What I’ve shared with you over the past several days is living proof of the work God is doing throughout the country of Peru. From the banks of the Amazon to the streets of Cusco, to the cliffs of the Andes, the power of God’s love is breaking all barriers and bridging all gaps. What an extraordinary opportunity to invest in a nation that has endured so much, and to help raise up a people full of hope for the future. I hope you’ll join us as we work together to complete these God-sized tasks. Learn more about how you can get involved in making a difference in Peru by visiting the options below. Today, you can be a part of something that will outlive you and last for eternity. Thanks for your prayers for our team and for believing in our mission. We couldn’t do it without you.